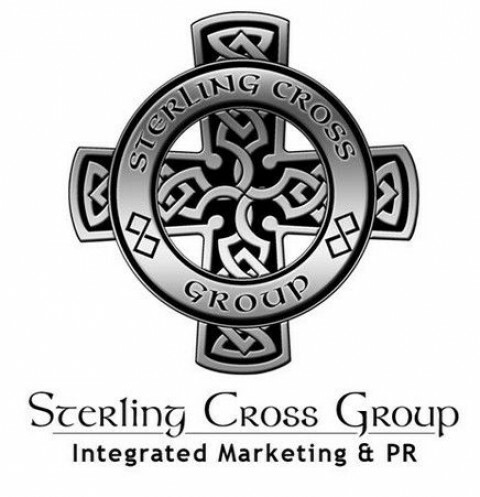 Click/tap here to find the best Minnesota marketing and public relations firm for your needs! You have a great corporate story to tell to the media. Which media are you going to tell? With today’s advances in communication technology news is broadcast across social media channels, such as Twitter, YouTube and the blogosphere just the same as it is broadcast to TV, radio, magazines, and newspapers. Your Public Relations can’t exist as a "news release" alone, anymore. PR must be fully integrated across all media. If you can’t, you will miss out on reaching over half of your intended audience. Don’t worry. We are here to help. Firefly Publicity is a PR firm specializing in public relations for outdoor, hunting, fishing, camping and boating companies. New product launches, media relations, Search Engine Optimized press releases and social media content are some of the marketing service provided by Firefly Publicity. See your product or service in the news. 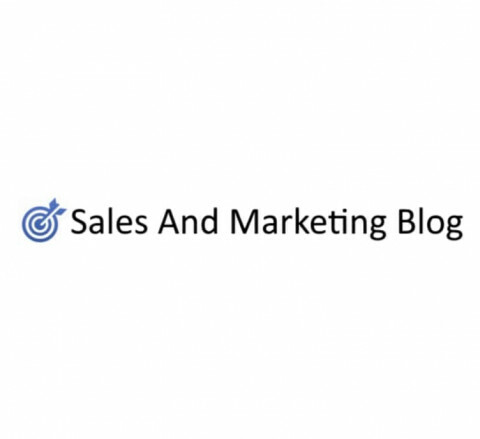 Increase sales with using the power of public relations. 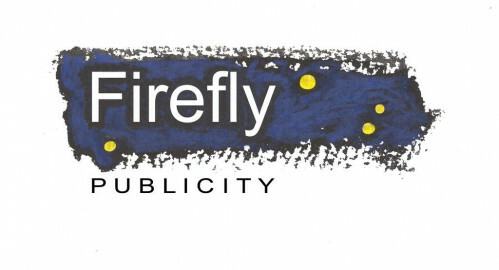 Firefly Publicity will cost-effectively promote your products and services through pro-active media relations. Helping non-profit groups get news coverage of their events and special causes. Also specializing in candid event photography. Loveland Communications provides award-winning social marketing management, public relations, public affairs, and communications services at a fraction of the cost charged by large agencies. Since its inception in 1996, our Twin Cities office has grown from six to 32 employees. More than one-third of our staff has more than ten years of experience in public relations and industries ranging from high-tech, retailing, business-to-business, financial services, food and agribusiness, and health care. Kohnstamm Communications is a 12 person firm of PR veterans that specializes in media relations. We move your stakeholders by creating information-rich marketing communications that sell high-value products and services. And strengthen relationships in the process.